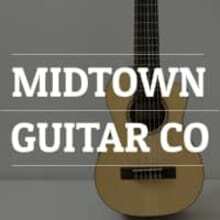 Welcome to Midtown Guitar Company! We are located near the beach in up and coming, Midtown Santa Cruz. Our building is like no other, created in October 1946, made with wood that never should have left the forest.....several soundstages, bars, and a fireplace create a visual experience that is complemented on a daily basis. Midtown Guitar Company started out as a garage.....it has a hand crank gas pump in the front window, that we just got done restoring .....we also have a neon collection from a 1920's auto dealership that is amazing and irreplaceable.... It is fun here. You can truly find the instrument that speaks to you here.....take your time, relax, and hang out. You will know it when you find it! Come in, enjoy the Americana we have accumulated over the years,....see you when you get here! 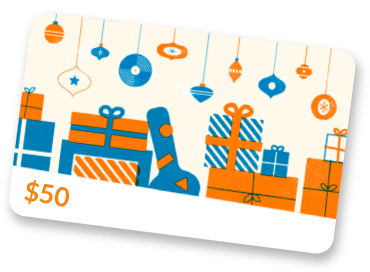 At Midtown Guitar Company, we are always looking for cool guitars and gear....let us know what you have, and maybe we can make a deal!